“There are all sorts of reasons why you might want to smarten up the lights inside of your home — the convenience of automation, for instance, or the novelty appeal of color-changing lights. You have more options than ever, largely thanks to the fact that lights like those make a great complement to popular voice assistants like Alexa and Google Assistant. But what about outdoor lighting?” Read more here. 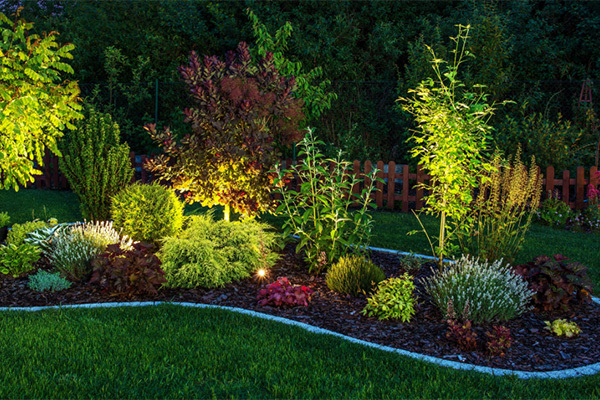 MJ Electric offers landscape lighting design services throughout the region. For more information, visit our website or call us at 612-598-0793.